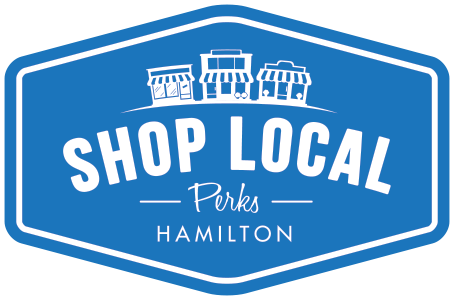 Our platform is designed to grow the Shop Local initiative in Hamilton by rewarding consumers with instant savings at local business through-out our city. -Driving Traffic to your business through monthly consumer analytics reports and beacon notification technology. -Increasing customers spend, frequency, and retention rates through the discounts and our points program. -Boosting brand awareness and recognition through exposure and added detailed benefits.